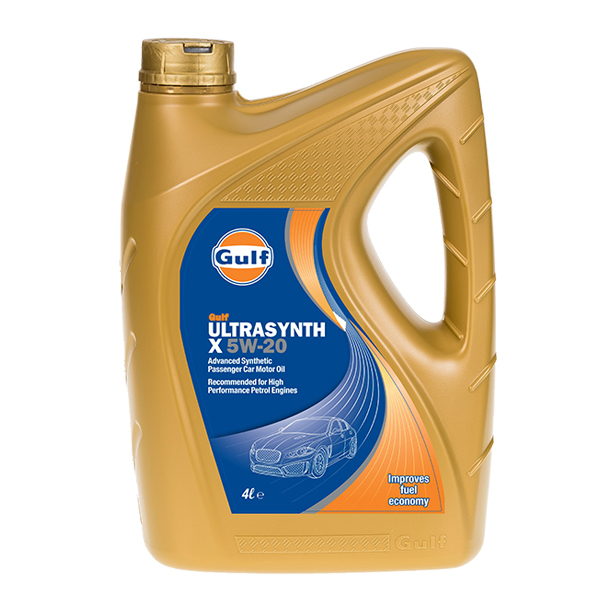 Keeping your engine topped up with the right kind of engine oil will also give you the confidence that your engine will perform when you need it to. 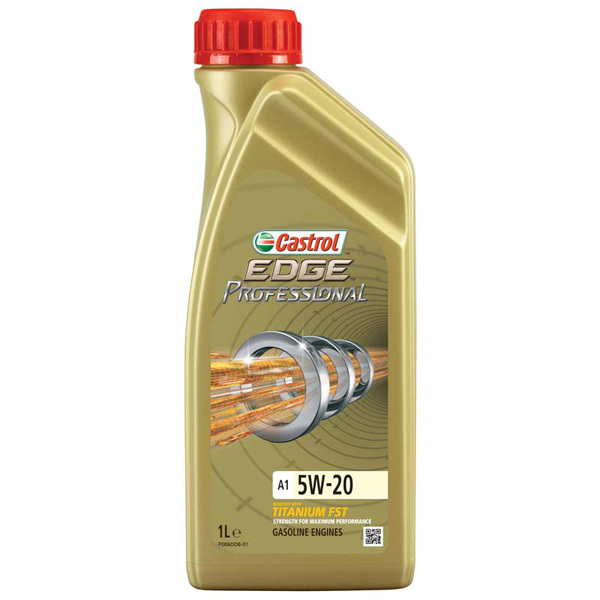 All car engines need a range of lubricants and fluids in order to stay in the best condition, generating maximum fuel efficiency when you're behind the wheel. 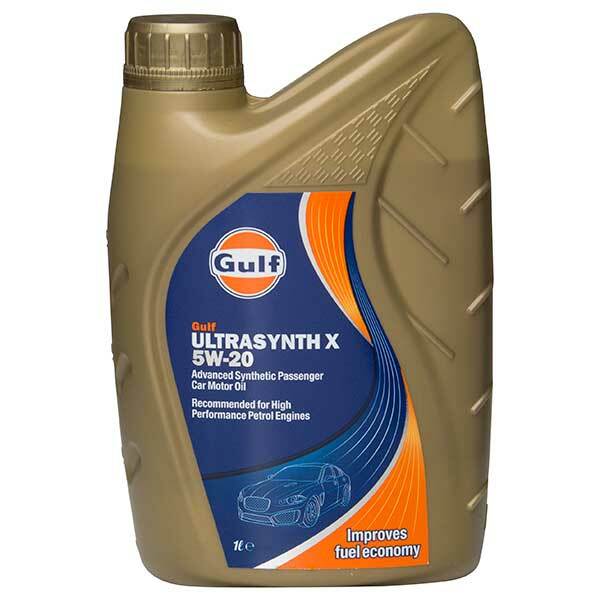 5w20 engine oils have been developed for high performance engines, keeping the heart of the car cool and clean as you drive towards your destination. Whether it's a short trip to the local shop or a long-distance commute, the performance and efficiency of your engine is affected by a lack of oil, causing it to overheat and the parts to grind together - slowly but surely damaging the whole system. 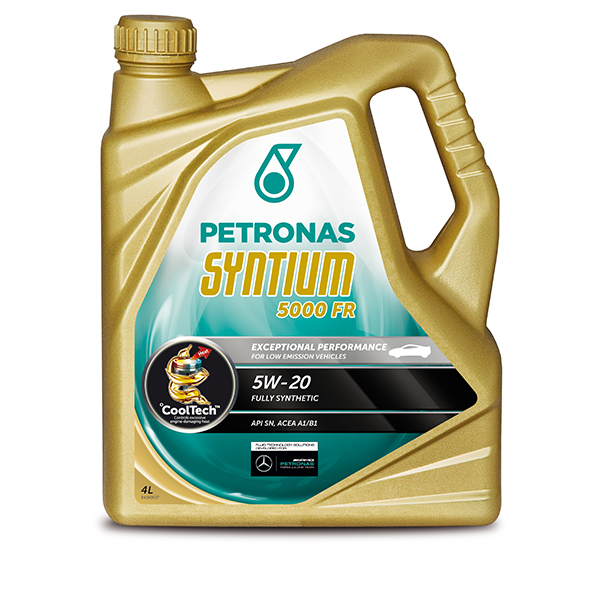 By adding 5w20 engine oil to your system, however, you can safeguard your engine and prolong its lifespan. 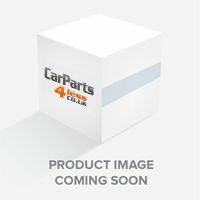 Here at Car Parts 4 Less we stock a wide range of cheap lubricants and fluids, including 5w20 engine oils from the likes of Shell, Castrol and Mobil. Order online today for fast and free delivery to your door anywhere in mainland Britain.